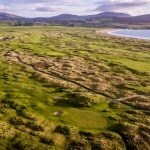 North & West Coast Links Golf Ireland currently has 11 members in its marketing group. 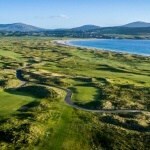 With 30 years experience in promoting Links Golf in Ireland, we pride ourselves in our ability to offer unforgettable Ireland Golf Trips along with value for money and excellent customer service. 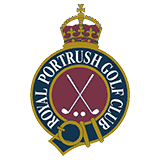 Carne Golf Links, Enniscrone Golf Club, Donegal Golf Club, Portsalon Golf Club, Ballyliffin Golf Club, Castlerock Golf Club, Portstewart Golf Club and Royal Portrush Golf Club. 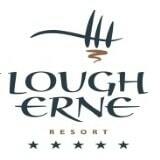 Westport Golf Club, Lough Erne Resort and Co. Louth Golf Club (Baltray). 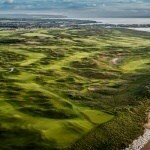 Make sure to play some of the finest Links Golf courses Ireland has to offer, as part of your golf vacation this year. Please take a moment to browse through our Member Courses and Associate Member Courses to find your perfect course. 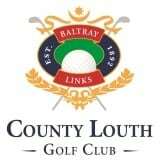 If you are interested in taking a golf vacation in Ireland, please email us at sales@northandwestcoastlinks.com for more information on how we can help.